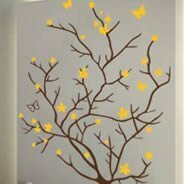 Size 1 (34"x22"): the bare tree without the flowers is 21"x22"
Size 2 (53"x33"): the bare tree without the flowers is 32"x33"
Size 3 (75"x47"): the bare tree without the flowers is 46"x47"
Size 4 (120"x75"): the bare tree without the flowers is 73"x75"
Size 5 (145"x90"): the bare tree without the flowers is 87"x90"
The size 4 and 5 comes in 2 pieces easy to assemble. 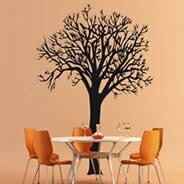 Customize this bi-color spring tree wall decal! Choose easily the color of the trunk and leaves. Spring tree comes in 3 different sizes. 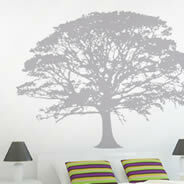 Bi-color vinyl wall decals are a new colorful way to decorate your house and office. 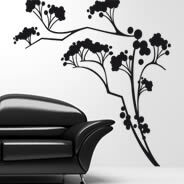 All sizes come with separate removable leaves/flowers that you can arrange and spread the way you like on your wall. Our vinyl decals will fit perfectly in your house or office. 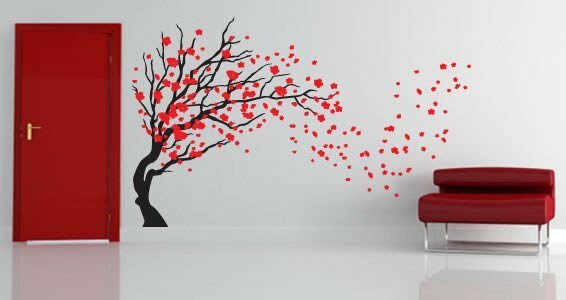 It will give a zen touch to your interior. 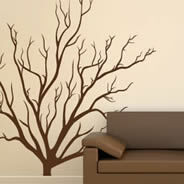 If you like spring tree, you may also like our winter tree wall decal. Please note: the size displayed is the 120"x75"
“Love it on my wall. Only thing is it came two days late, bummer! 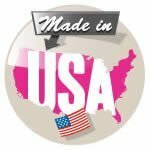 “This product is nothing like what you'd find premade at Target or even some other online store. 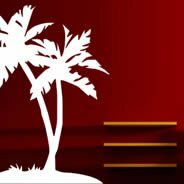 The quality is top notch, and everything from the ordering and customer service to the final product was great. The cutouts are custom, there is no excess border around the art. The vinyl doesn't have an unsightly sheen, it looks very high end with the matt finish. 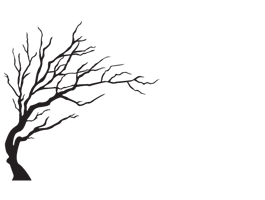 On larger designs, the multiple transfer sheets have registration marks. Everything has been thought of on the product. However, this is not an easy product to hang. It will take a lot of patience and preplanning. If you are an easy going, eyeball-it kind of person, it probably won't go well for you. If you are a super nitpicky and prcise person, you will put in the time and effort to make sure the art is hung right.